Home › People › Wesley L. Ridout, Esq. 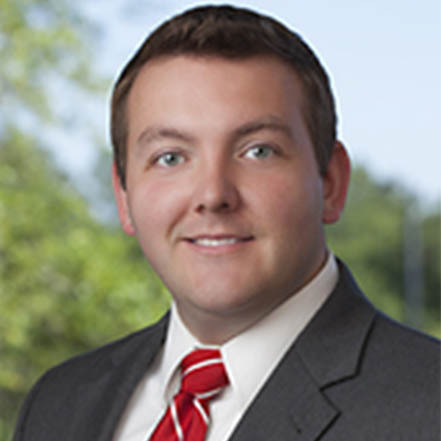 Wesley Ridout is an attorney at McGlinchey Stafford. His practice focuses on creditors rights and consumer finance. Wes was raised in upstate New York where he obtained his Bachelor’s degree in Business Administration from SUNY Potsdam and an MBA from Clarkson University. He currently resides in Ponte Vedra, Florida with his wife, Meaghan, son, Eli and daughter Zoe.